Discussion in 'General Gaming Discussions' started by TheMightyS, Aug 19, 2012. 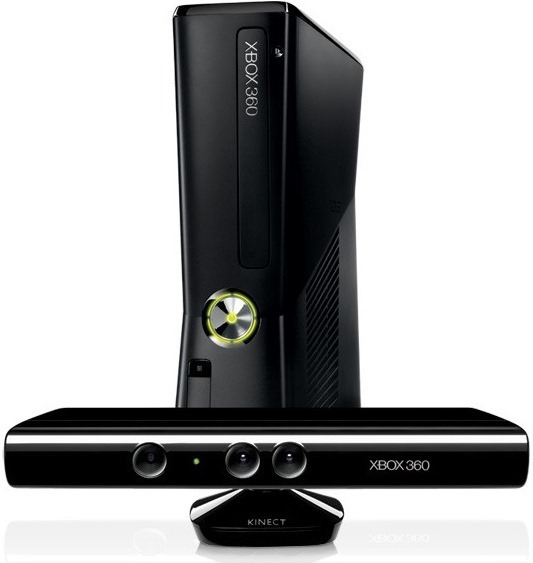 One of the driving forces behind Microsoft’s Xbox 360 gaming console’s success was the introduction of the Xbox LIVE platform that allows gamers from all over the world to compete against each other from the comfort of their own homes. As you would expect, Microsoft offers a free of charge LIVE package, but serious gamers who want to get the most out of their connected video game world, the Gold subscription is usually the way to go. 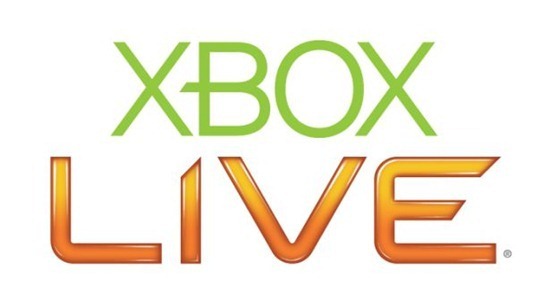 Due to the additional features, the Xbox LIVE Gold package is a paid product and offers gamers all of the benefits that come with being part of the Xbox LIVE community, as well as giving them access to premium multiplayer experiences that aren’t available to standard account holders. Benefits of the Gold service includes online multiplayer gaming, enhanced matchmaking algorithms to ensure the best possible gaming experience, as well as offering the ability to provide detailed feedback and giving out exclusive rewards which otherwise wouldn’t be available. Usually all of that additional goodness comes in at a steep cost depending on where you are in the world, but for this weekend, it will all be free thanks to an event organized by Microsoft and presented by the Xbox 360 called Gaming and Giving for Good. The event is a fantastic idea by Microsoft and it works on a tri-benefit basis, as not only does it reflect positively on the Redmond company, but it also provides exposure and financial assistance to some marvelous charities as well as offering users the chance to get something for free and help out those less fortunate than ourselves. Gamers and Xbox fans are being encourage to help charities like the Miracle Network Hospital by signing up to take part in the event and then collecting donations that are based on how long they actually spend time playing games on the online LIVE service. Considering video games are extremely popular and a lots of people spending a great deal of time bashing away at those controllers, it is an exquisite move from Microsoft. Registering is a piece of cake, you simply point your browser to g3.extra-life.org, from there users are required to register themselves and create their very own fundraising page. After that, users have to ask their surrounding friends and family members to donate money for every hour you’re going to play. In the end, you can play for the specified number of hours which you jot down over the weekend. Simple, right? It is. Microsoft is also being supported by some of the most well known brands and companies in the gaming world. The G3 event – as it is known – has been proudly backed and sponsored by Rockstar Games, the company behind the smash hit Grand Theft Auto series of games, as well as additional companies like Bethesda Game Studios, Electronic Arts, Warner Brothers Games and Konami.